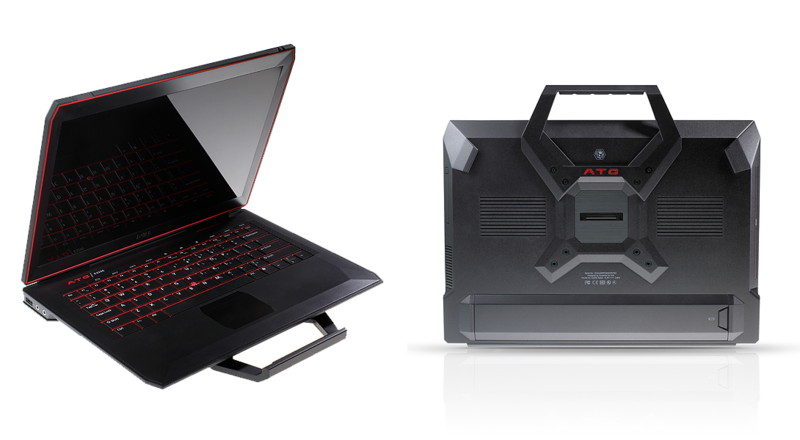 Creating strategies for Dell’s new class of ruggedized notebook. With a new family of business-class notebooks in the market, Dell wanted to extend the platform to include an advanced, ruggedized product line positioned for use by true road warriors in tough environments. To create the strategy for this product line, Essential envisioned ideal product scenarios for rugged products, expressed as two distinct personalities. The product attributes, visual positioning and design language “show cars”, expressed a clear vision for final product development. 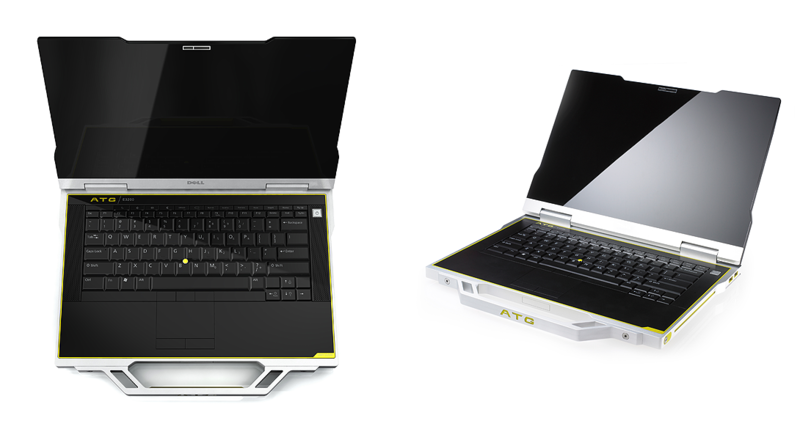 This strategy drove Dell’s development of a series of next-generation, ruggedized ATG notebooks.